The beautiful island of Jamaica is a place of strong contrasts. On the one hand, there is the relaxed attitude of people enjoying the national passions – cricket and reggae music. On the other hand, there is tension between the few powerful families and the many poor living in violent slums. This side of life is rarely seen by the tourists who flock here each year. In addition to tourism, the mineral bauxite, used to make aluminum, is a valuable source of income. Sadly, the landscape is damaged by the bauxite mines, which leave red mud lakes with an acid content that kills vegetation. 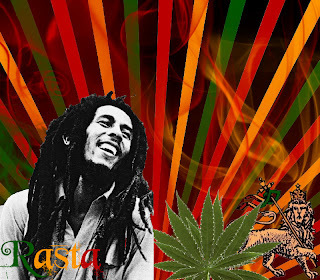 The Rastafarian religion began among the poor of Kingston, Jamaica, in the 1930s. Members believe that Haile Selassie, the former emperor of Ethiopia (Ras Tafari), was a god. They also believe that God (Jah) will lead black people back to Ethiopia, the promised land. Rastafarians do not usually eat pork, they are against violence, and wear their hair in long dreadlocks. Their clothes are often green, yellow, and red because these are the colors of the Ethiopian flag. 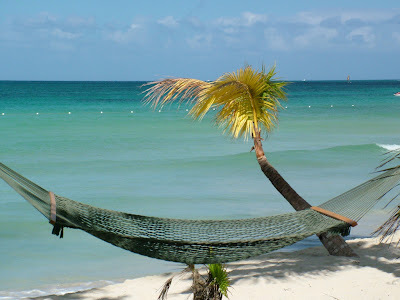 The driving rhythms of reggae music can be heard everywhere across the island. 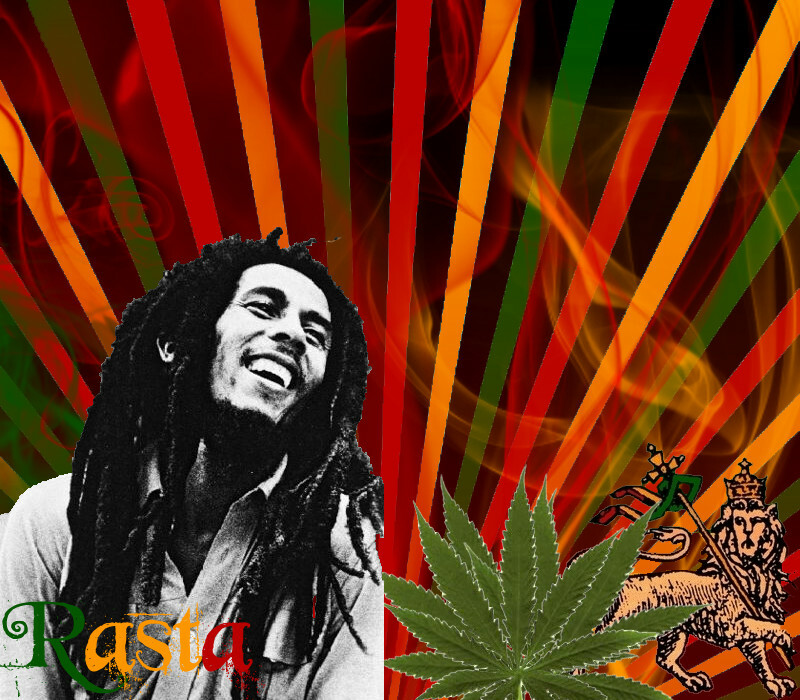 Its songs often tell of hardship and political struggle, and are linked to Rastafarianism. Reggae developed in Jamaica from ska, which was a blend of African, European, and South American styles. Jamaican singer Bob Marley (1945–81) made reggae music popular around the world. 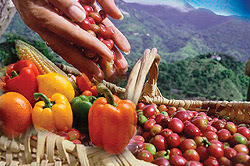 A variety of industries bring money to Jamaica, from oil refining to clothes manufacturing. Various minerals are mined, with bauxite being the most important. One rapidly growing industry is data processing, which involves typing data into computers and sending it to companies in the US. Unlike many other Caribbean countries, however, Jamaica’s data processing companies are mostly owned by Jamaicans, and not by large foreign organizations. 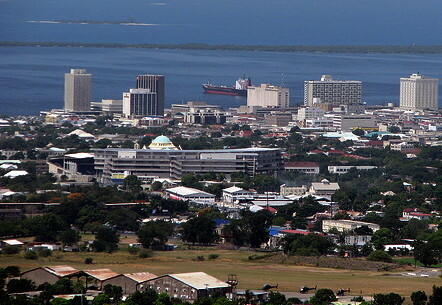 Jamaica’s capital city and chief port, Kingston, is one of the largest urban centers in the Caribbean. Founded by the British, the city first grew as a major port for shipping cane sugar to Europe. However, an earthquake in 1907 damaged the city. It has now been rebuilt with modern hotels, banks, and financial offices. Crowded shantytowns also exist on the western side of the city. Violence frequently breaks out here, connected either to political unrest or to the long-established trade in illegal drugs.